INSTRUCTORS - The Firearms Academy of Seattle, Inc. The Firearms Academy of Seattle, Inc. is the brainchild of Director and President Marty Hayes. After spending years as a police officer, competitive shooter and police firearms instructor, he started sharing his knowledge of firearms and self-defense related issues on a professional basis, and in 1990 started the Firearms Academy of Seattle, Inc. For two decades he has been teaching firearms and self-defense to the Seattle/Portland area population, with thousands of satisfied students. Director Marty Hayes' credentials to teach firearms, self-defense and use of force include certification through the Washington State Criminal Justice Commission as a police firearms instructor, certification through Monadnock PR-24 Training Council as a PR-24 and defensive tactics instructor, certification through National Law Enforcement Training Center as a weapons retention, knife/counter knife, pepper spray and handcuffing instructor, Taser instructor certification, along with multiple certifications from the Lethal Force Institute. He is a staff instructor for the Massad Ayoob Group, and formerly an adjunct instructor for Defense Training International. 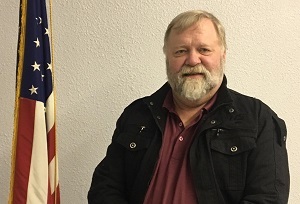 He has presented and taught for The American Society of Law Enforcement Trainers, the Washington State Law Enforcement Firearms Instructors Association and the International Law Enforcement Firearms Instructors Association. He also occasionally works as an expert witness/consultant in firearms, deadly force and police use of force cases, and holds a law degree. 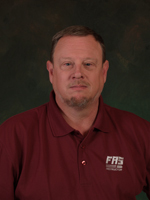 We first met Larry as a student in 1999, and by 2001, he had began assisting as an instructor in F.A.S. classes. He is teaches in our handgun, rifle and shotgun programs. Larry is a graduate of the Firearms Academy's entire curriculum, plus Massad Ayoob's LFI-1, StressFire Instructor, and Judicious Use of Deadly Force Instructor programs; Ken Hackathorn's handgun and rifle classes; Chuck Taylor's handgun and rifle classes; has trained with Jim Cirillo, Jim Jacobe, Clyde Caceres, and Gabe Suarez. He also holds NRA instructor certifications in Handgun, Shotgun, and Home Defense. Outside of F.A.S., Larry works in specialty product sales. 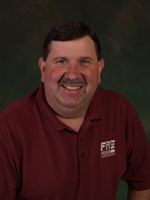 Rick has been a familiar face around Firearms Academy since he started taking classes in 1991. He began teaching for us in 1998. There are few F.A.S. classes Rick has not completed, and many of his credits include programs that have since been incorporated into other classes in Firearms Academy curriculum. His outside study has included training with Clint Smith, Chuck Taylor, Massad Ayoob, Ken Hackathorn, Evan Marshall, Tom Givens, John Farnam, Dane Burns, Eric Remmen, Clyde Caceres, Marc MacYoung, Larry Smith, Gary Lum, William Burris, Jim Higginbotham, Jim Cirillo and Jeff Cooper. Now retired, he includes hand loading ammunition among his hobbies. We first met Frank as an F.A.S. student in 1998 and in 2011 brought him on to our staff, where he teaches his Emergency Treatment of Gunshot Wounds and Related Injuries class, as well as assisting in the presentation of other courses. Frank holds F.A.S. Master's Certificates in handgun, rifle and shotgun, and has taken training from Massad Ayoob, Ken Hackathorn, Tom Givens, Chuck Taylor and Eric Remmen, as well. Outside of F.A.S., Frank's experience includes the U.S. Army Infantry, U.S. Army Psychological Operations Specialists/Instructor, U.S. Navy Tactical Craft Coxswain, International Fire Service Training Association as Fire Officer I and Instructor I. He holds a National Rifle Association Distinguished Expert Rifle rating, and is an endowment member of the N.R.A. Jeff has been teaching at FAS since 2012. His formative years of firearms training began in the United States Marine Corps serving with 2nd Force Reconnaissance Company. He was selected for and graduated from the USMC Scout Sniper Instructor School Quantico, VA.
After leaving the Marines he served with the USAR 12th Special Forces Group while he attended college to become a physical therapist and athletic trainer. 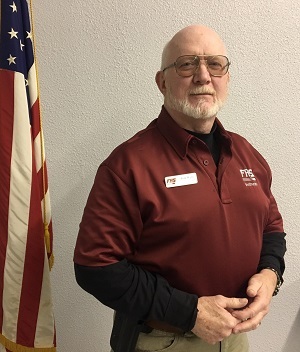 He is a NRA certified Pistol and Rifle instructor and is FAS certified to teach all of our long gun classes including precision rifle and shotgun. He pursues continuous quality improvement through training with American Small Arms Academy, Defense Training International, and Rangemaster. He is a lifelong hunter and is a certified hunter education instructor for Washington Department of Fish and Wildlife. He is a survivor of parenting 2 college age children and has a wife who still kind of likes him after 26 years of marriage. We first met Bill at F.A.S. classes in 2000, and by 2005 he began teaching in our program. 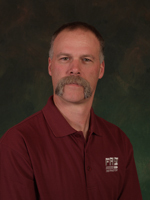 He is certified to teach in our handgun, rifle and shotgun programs, having completed the entire F.A.S. curriculum. In addition, Bill is an LFI-certified Judicious Use of Deadly Force Instructor, and has also taken many classes from Chuck Taylor/ASAA, multiple classes with Massad Ayoob, Ken Hackathorn's carbine and handgun classes, and has trained with Paul Gomez on AK47, Wayne Dobbs of Triple Canopy, Lone Star Medics and Medic 1. He holds NRA R.S.O. credentials. Bill is a service manager in the RV industry, is a former race car driver, and an I.D.P.A. competitor. Jennie started into the F.A.S. handgun curriculum in 2005, rapidly completing it and moving on to our shotgun classes. For two years she has been assisting and this year earned our handgun instructor certification and serves as coordinator for our A Girl and A Gun chapter. She is also an NRA certified pistol instructor and has trained with Jim Cirillo, Ken Hackathorn, Massad Ayoob and Chuck Taylor. Jennie is an active I.D.P.A. and IPSC/USPSA competitor, and is a certified IDPA S.O. She is very active in her local gun club at club matches, classes and other events. Even at work, Jennie is involved in the world of the armed citizen and guns, as she owns a gun shop in Kent, WA and does a variety of membership services for the Armed Citizens' Legal Defense Network, Inc.
Diane came to Firearms Academy after teaching TaeKwon-Do for 13 years for Grandmaster Hong Sik Kim. She earned a 4 th Degree black belt in that art, as well as colored belts in Kajukenbo and cross training with Tony Blauer, Marc McYoung, Rory Miller, Terry Trahan and others. 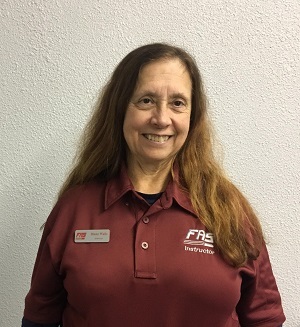 She took her first class at FAS in March of 2003 and has completed the entire handgun program as well as the handgun retention program and most of the rifle and shotgun programs. She began teaching women’s programs for FAS shortly thereafter and joined the instructional staff officially in 2005. She has extensive training with Massad Ayoob, including a Judicious Use of Deadly Force Instructor credential. She has also studied instructor level courses given by Tom Givens, John Farnam, and, most recently, Gunsite Academy. A multiple Gunsite graduate, she has also studied with Clint Smith, Chuck Taylor, Ken Hackathorn, Jim Cirillo, and others. Diane is happily retired from freelance writing for gun industry publications with multiple articles published on gun reviews and training articles for Women &amp; Guns Magazine, USCCA Concealed Carry Magazine and Harris Publications. Her focus is now on teaching handgun programs for FAS and continued training to support her passion for this ultimate martial art. 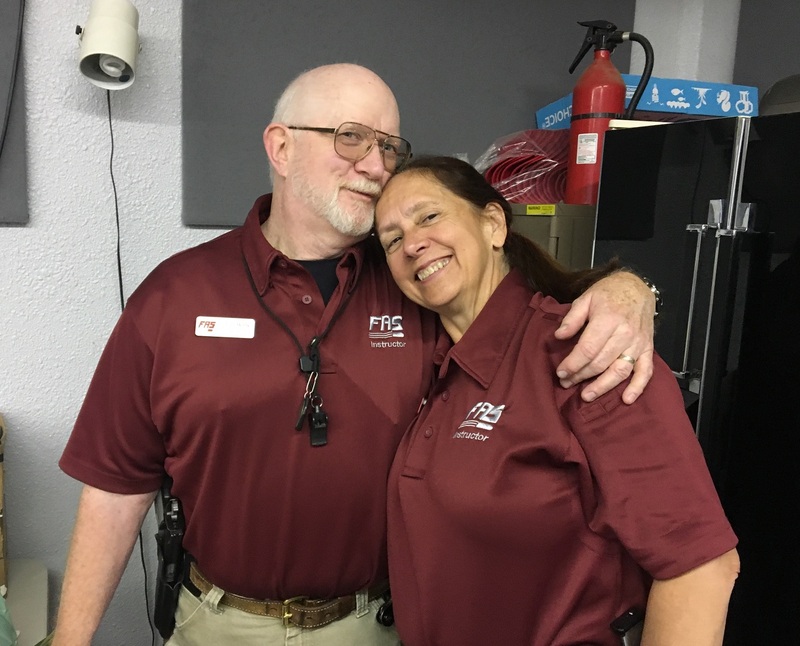 Married to her favorite shooting partner, Tom, for over 40 years, they are often teamed as instructional staff for the FAS programs. 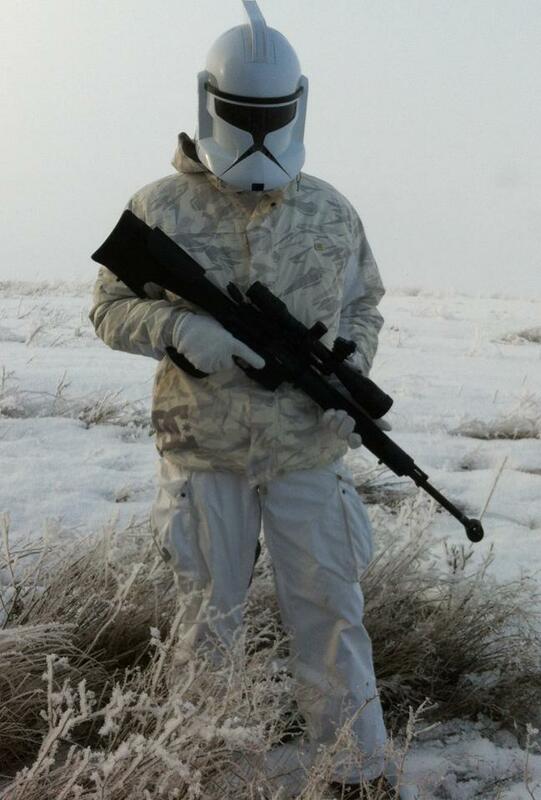 Tom's interest in guns began when he received his first gun at age six. He began his training at F.A.S. in March of 2003, going on to complete our entire handgun and shotgun curriculum, most of the rifle training and our handgun retention classes. 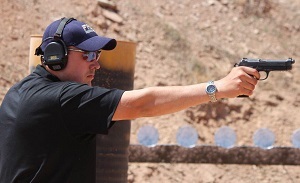 He teaches in our handgun and handgun retention programs. Tom is a 4th Dan Black Belt in TaeKwon-Do under Master Kim Hong Sik, and taught that martial art for 13 years. He has trained in Judo, Kajukenbo and Hwarang Do, and received training from Marc MacYoung, and Rory Miller. His formal firearms training includes time with Massad Ayoob (multiple graduate and a Staff Range Coach for Massad Ayoob Group ), Ken Hackathorn, Chuck Taylor, Clint Smith, and Jim Cirillo. 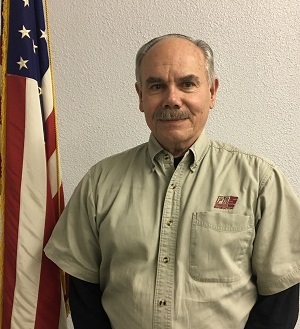 Tom is a graduate of Instructor Development courses from John Farmans’ DTI, Tom Givens Rangemaster organizations, and Gunsite Academy, as well as a multiple graduate of those schools. He is a certified NRA Pistol Instructor. A former commissioned Reserve police officer/training officer, Tom spent 38 years practicing pharmacy to pay his ammunition bills. In his private time he enjoys studying the practical/legal/moral aspects of self-defense, and history. He is proud of having the good sense to marry his favorite shooting partner. 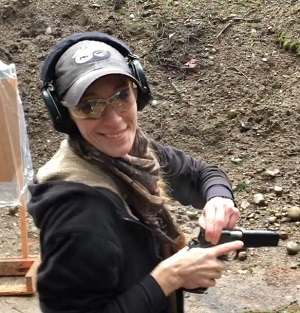 Belle McCormack is the Operations Manager and a staff instructor for the Firearms Academy of Seattle. She started training with us in 2015 and is certified to teach in the handgun curriculum and our Handgun Retention classes. Belle is a Private Security Certified Handgun Instructor for the Washington State Criminal Justice Training Commission and holds an instructor certification from Tom Givens/Rangemaster. She has also received training from Massad Ayoob, John Farnam, Chuck Taylor, and Ken Campbell of Gunsite. 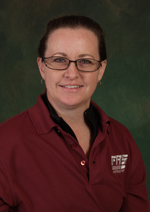 While Belle has only been teaching firearms since 2015, she has over 20 years of experience in training, coaching, and other adult education related fields. 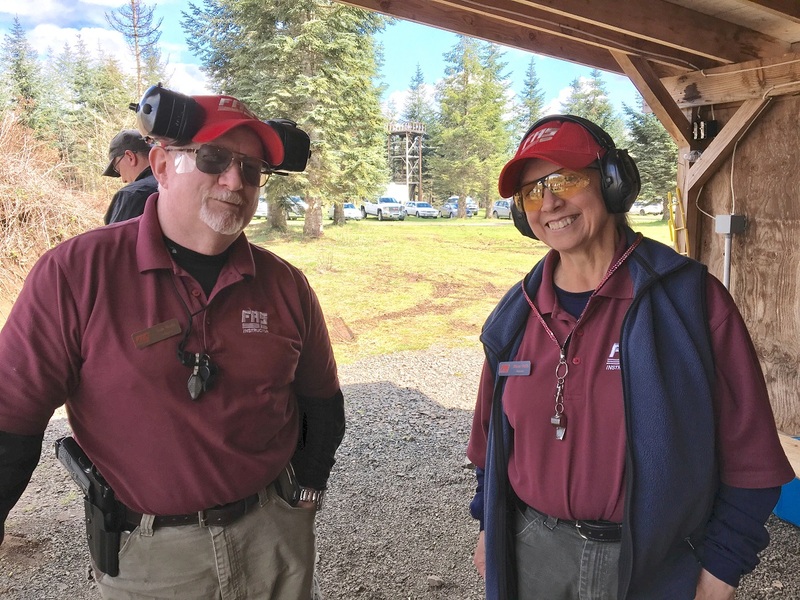 Before coming to FAS, she was the volunteer rangemaster at Jefferson County Sportsmans’ Association from 2014 to 2016 and assisted at Arms Pro, LCC, a gunsmith in Port Townsend, WA. 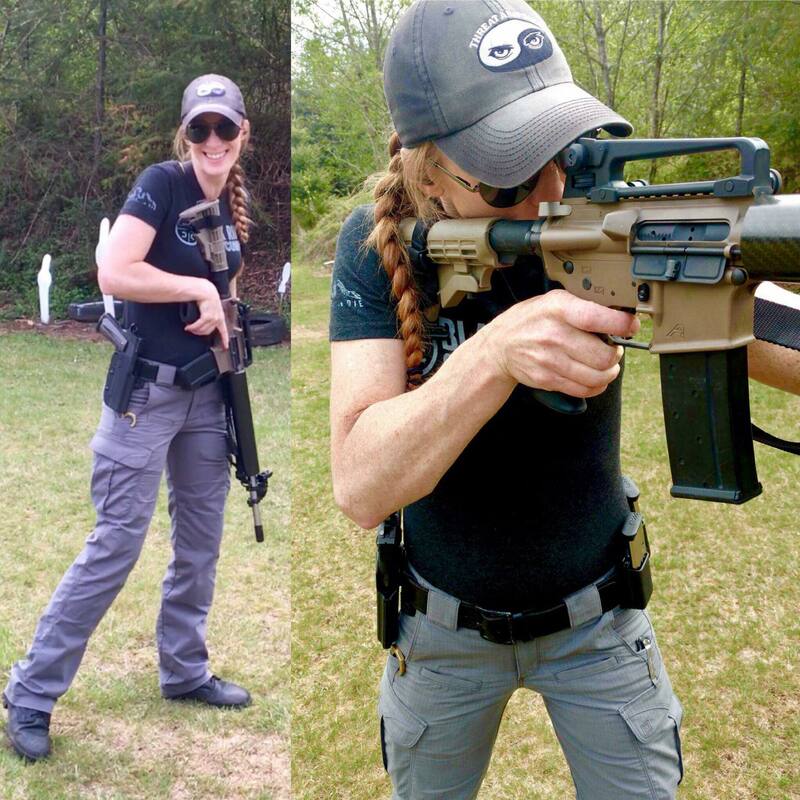 She is an avid IDPA and USPSA shooter, is a regular host on The Polite Society Podcast, presented at both of the 2018 Rangemaster Tactical Conferences, and also works for the Armed Citizens’ Legal Defense Network, Inc.
Erik Knise started training at FAS in 2016 and after completing nearly the entire FAS curriculum in 2017, he was invited into the FAS Apprenticeship Program where he received his instructor certifications in Handgun, Rifle, and Shotgun in 2018. Erik is also a Private Security Certified Handgun Instructor for the Washington State Criminal Justice Training Commission and holds an instructor certification from Tom Givens/Rangemaster. 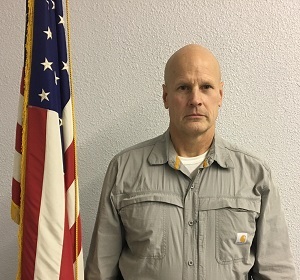 His outside training includes Massad Ayoob, John Farnam, Chuck Taylor, Tom Givens, Gunsite, William April, Paul Sharp, Larry Vickers, Rob Leatham, and has taken multiple shoot house classes, including force on force, with Joe Weyer of Alliance Police Training and Steve Fisher of Sentinel Concepts. Erik is the first person to have passed Chuck Taylor’s Handgun Combat Masters Test with a traditional DA/SA (Beretta 92A1). 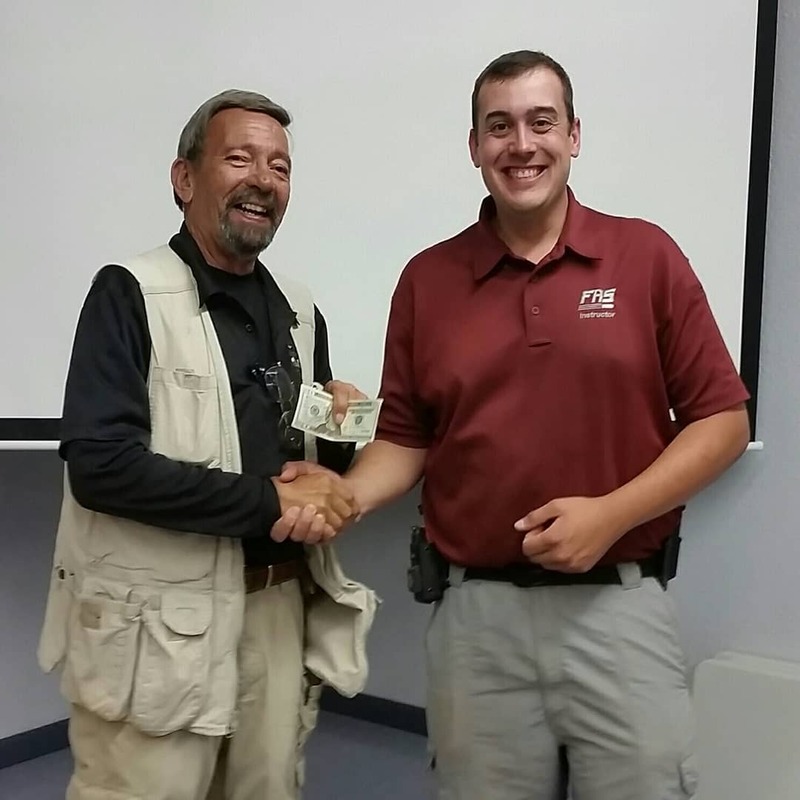 He is a Master class IDPA shooter and won his division at the 2018 Washington State IDPA Championship hosted here at FAS.